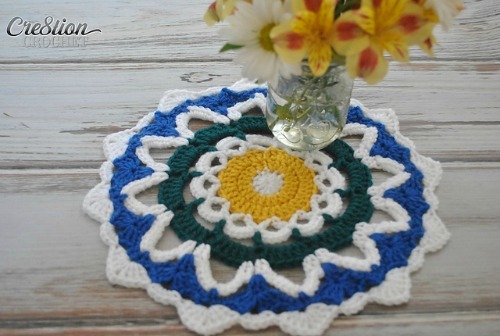 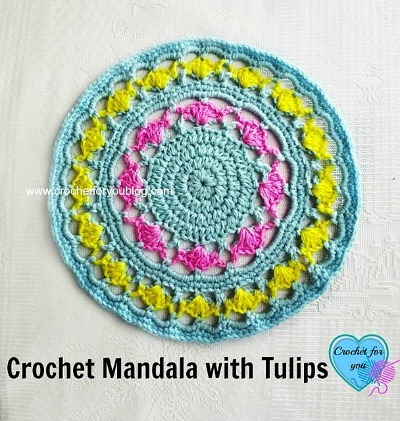 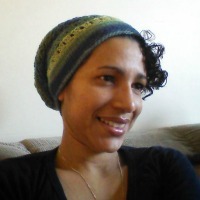 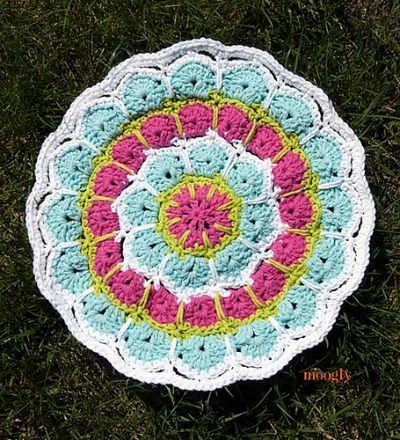 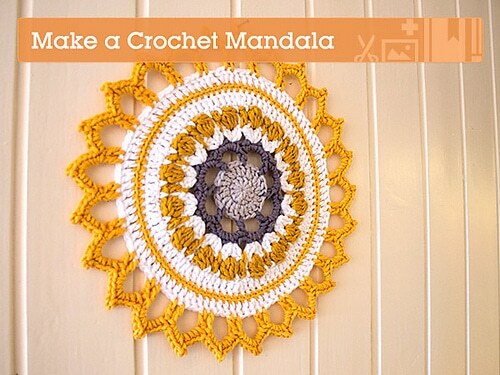 In this mandala crochet pattern compilation you will find 10 different styles of mandala. 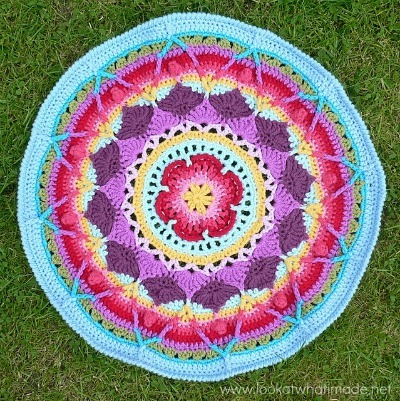 Each mandala pattern is vibrant in color yet infused with soothing tones that are visually appealing thus helping to calm or excite the senses. 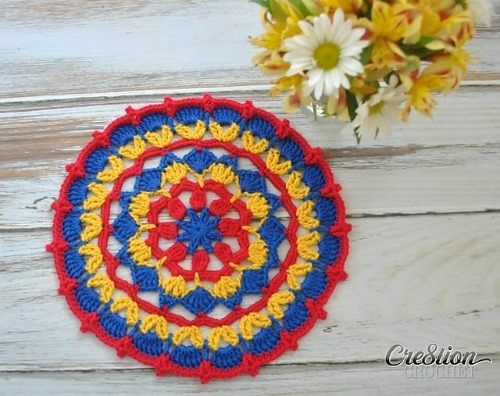 Crocheting these mandalas can have a soothing effect with the repetitive nature of some stitches. 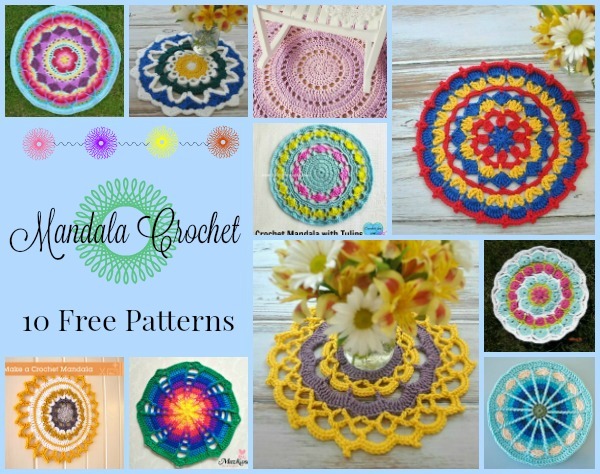 There are a myriad of mandala patterns for you to chose from but I curated some for you that immediately caught the eye. 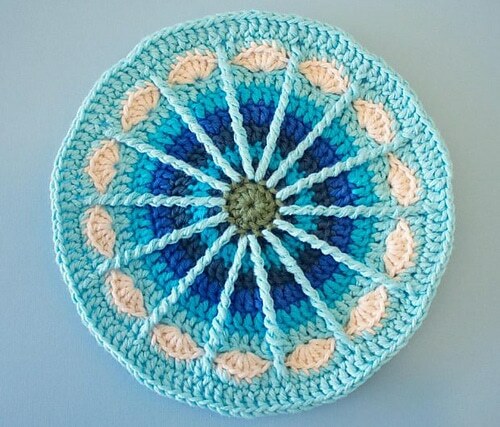 This fun mandala uses simple stitches to create a fun mandala. 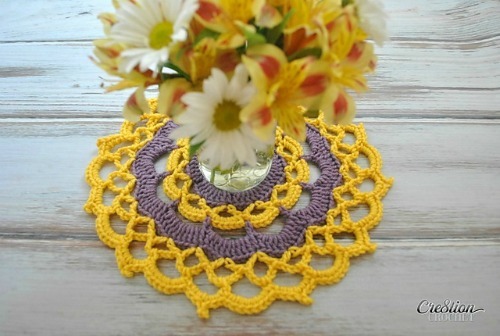 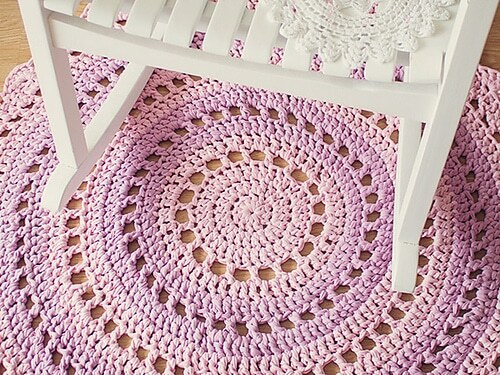 This fun mandala combines treble stitches with simple chains and single crochets to create this pretty design. 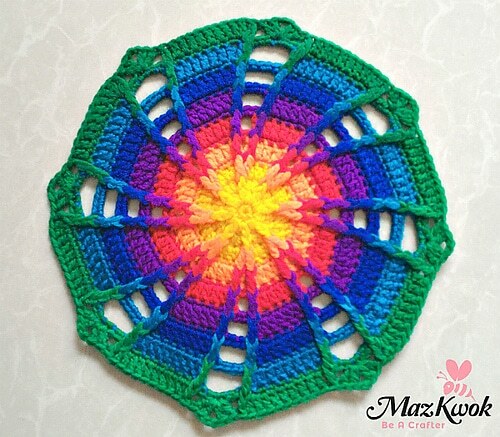 The Magic Spike Mandala is relatively simple, but spike stitches and shells combine to make it fun and fabulous.